December 2, 2018 at 10 AM: Ebbetts Pass is a frozen wonderland this morning, which makes the roadways icy. 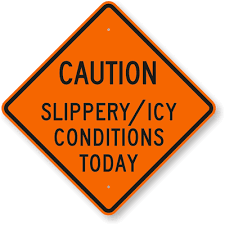 The weather is clear an sunny, but be cautious driving as the icy spots can cause problems if you hit your brakes. Drive carefully.